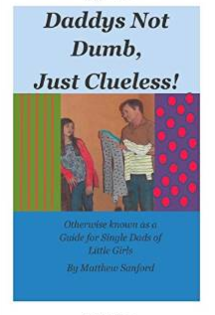 Dot Girl Products is honored to be included as a resource in the new book Daddys Not Dumb, Just Clueless: A Guide for Single Dads of Little Girls by Matthew Sanford. Daddys Not Dumb, Just Clueless, is a book about topics a single father may encounter while raising girls from birth to the tween years. Mr. Sanford, himself a single father, decided to write the book about ten years ago and began to research tasks on which he believed men might be challenged on including topics that he was and is challenged on and needed to know more about. 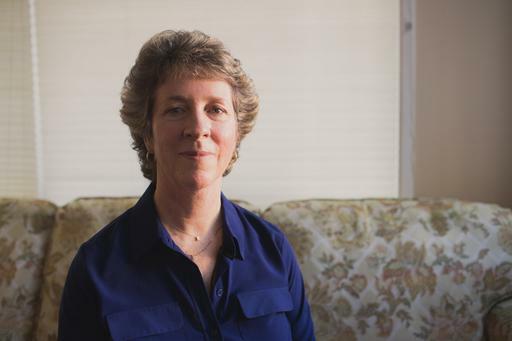 Men, either as single parents or married men at home with their children, are often alone to deal with the topics covered in each chapter of the book, with no reference, or anyone one to call upon for help. With easy to understand, easy to read, step by step guides and a cheat sheet at the end of each chapter, the book is laid out logically to make it easy to reference material. There is also an appendix with repeated sections that can be torn out to be used on excursions – like clothes shopping at the local mall. Look for references to The Dot Girl First Period Kit and what to look for before a girl starts her period in the puberty section of the book. Daddys Not Dumb, Just Clueless is available on Amazon.com in both a Kindle and paperback edition. This entry was posted in Dot Girl News, Dot Girl Recommends on April 15, 2015 by kathy.